We know that if you come visit us in Pittsfield, Vermont once, you’ll come again. 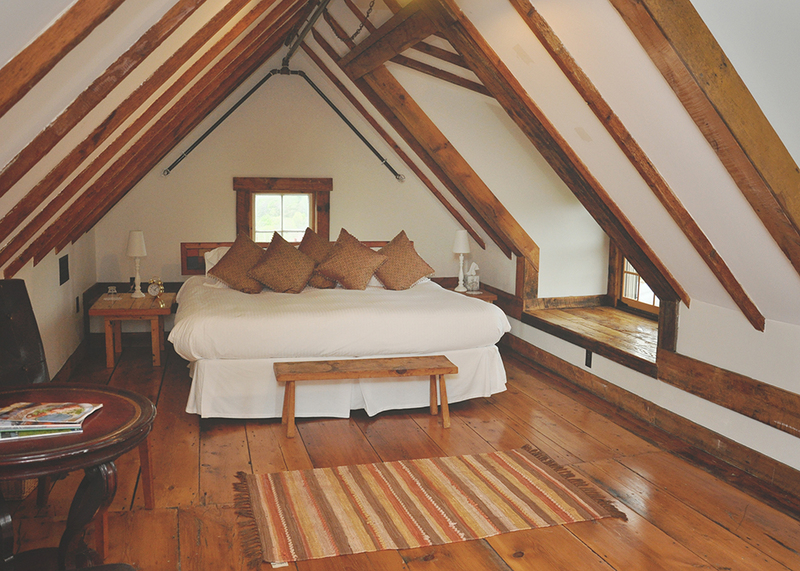 That’s why we’re giving away a FREE night at our own Amee Farm Lodge. Click HERE to enter. 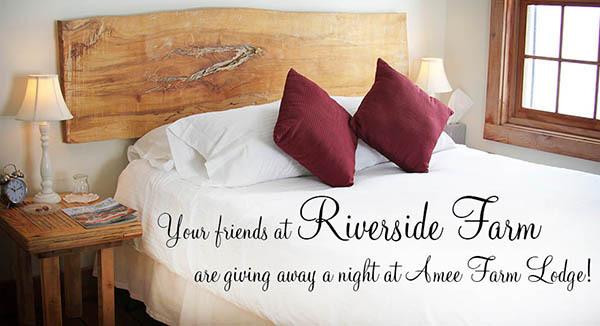 Click HERE to book a room at Amee Lodge. 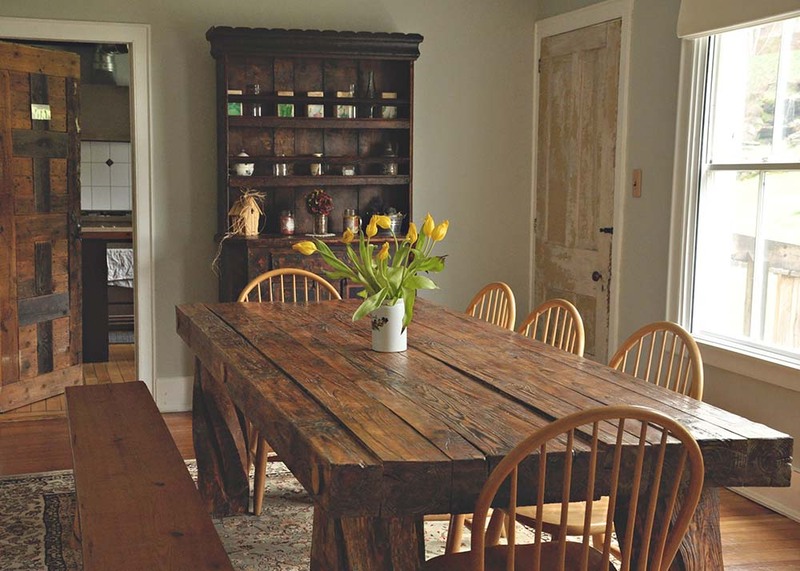 Known for its rustic elegance, Amee Farm Lodge is a fully-restored post-and-beam farmhouse featuring 15 deluxe guest bedrooms, wide-planked pine floors, hand-hewn wooden furniture, comfy beds, and private bathrooms with stone-lined showers. A winner will be chosen at Random on September 15th. 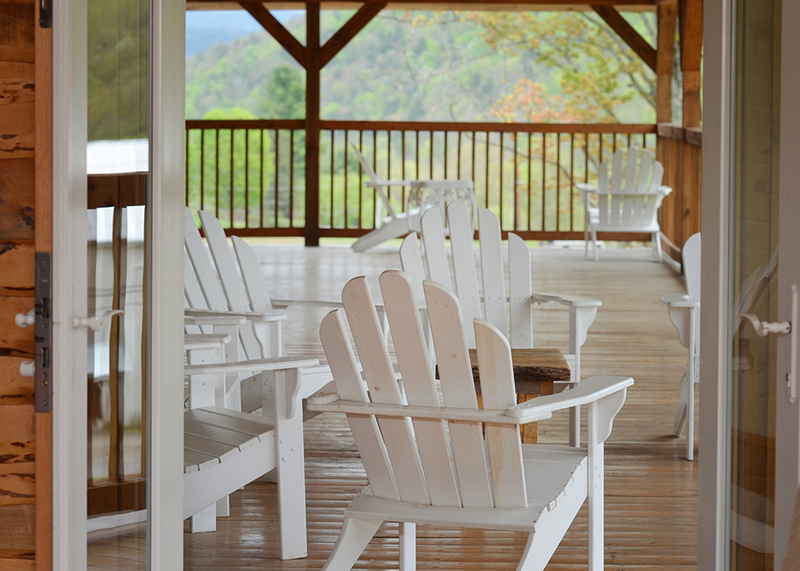 The porch at Amee Farm Lodge. A bedroom at Amee Lodge.